Protecting your eyes is as important as wearing a seatbelt. Over time the effects of the sun can damage the tissue of the eye and precipitaYour best vision begins with a thorough, accurate eye exam. Not only is an eye exam important for lens production that will be made for glasses but for the general health of the eye as well. Early detection of potentially serious eye conditions can be achieved with routine eye exams and should be part of your annual health regimen. Dr. Frank Middleman O.D. 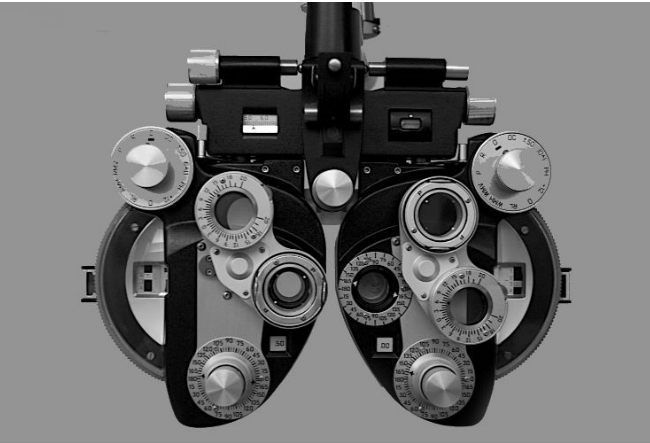 has 41 years of Optometric experience in the field and will provide the care and complete eye exam for your best vision.